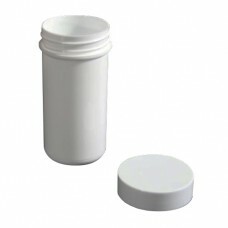 Wide neck screw top jars, made from robust plastic. 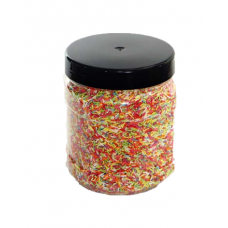 Different colours available for some products. 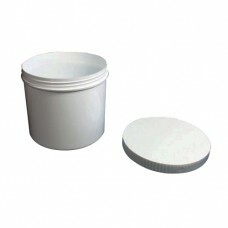 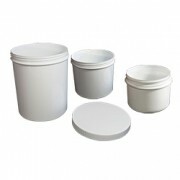 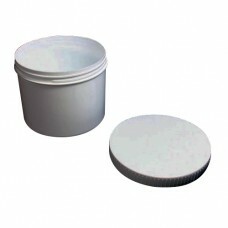 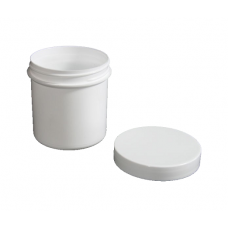 Most PET jars fit either a 70mm or 110mm cap. 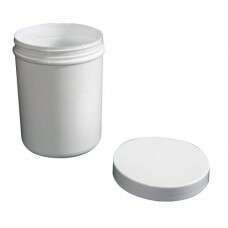 Ideal for sending samples and suitable for beauty creams, powders, capsules etc. 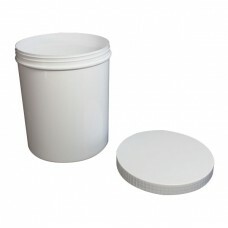 In stock, available to order.